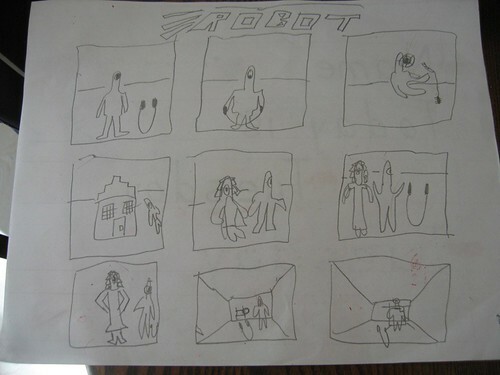 I promised Badger I would post Iz's Robot comic strip. I have to run, so click through if you want to read Iz's description of each scene. Parents: What Does Your Heart Want? Doesn't Everybody Need Ski Week? Be a Cephalopod for a Day!